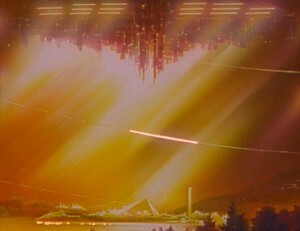 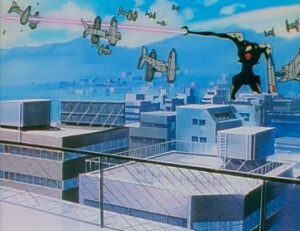 At the age of 14 Shinji Ikari is summoned by his father to the city of Neo Tokyo-3 after several years of separation. 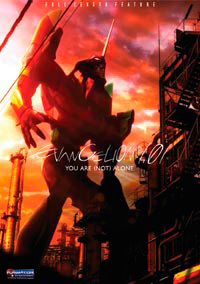 There he unwillingly accepts the task of becoming the pilot of a giant robot by the name EVA01 and protect the world from the enigmatic invaders known as Angels. 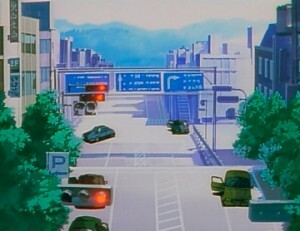 He, Rei Ayanmi, and Asuka Langely Soryu battle the successive advances of the Angels together. 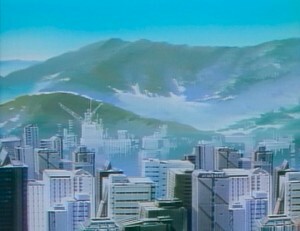 Along with the battles against the Angels, the central characters struggle to overcome their personal issues and personality conflicts, which factor heavily into the events of the series and its eventual conclusion. 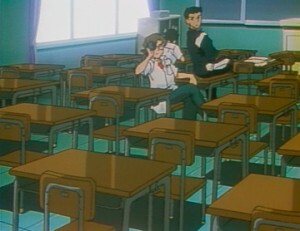 Throughout the series, many of the main characters have to cope with several social and emotional problems: characters are unwillingly, forced to confront socially complex and challenging situations; unresolved sexual tensions grow between numerous characters; injuries, deaths, and defeats cause blow to their psyches; and previously steady relationships begin to falter. 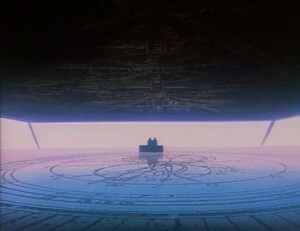 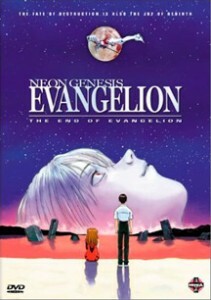 Neon Genesis Evangelion is a mind-fucker because of how psychologically crazy the anime is (but that doesn’t mean Evangelion is a bad anime. 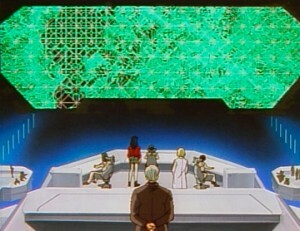 Episodes 1-15 are pretty normal, but the more secrets about NERV that are revealed, the more strange, sick, and psychological the series gets. 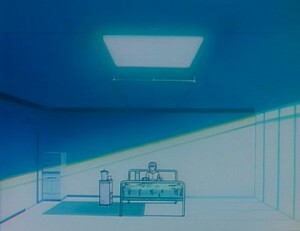 An example of a psychologically sick event is when a NERV member reveals to everyone that Rei Ayanami is a clone of Yui (Shinji’s mother) that Shinji’s father created; he also created Rei from Angel parts after the EVAs killed the angel. 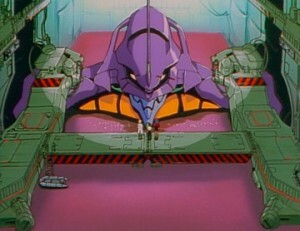 Another example of some sick things is when the main characters find out that the EVAs are actually biological machines made from dead Angel parts and human souls like Shinji’s mother’s soul was combined with Shinji’s EVA. 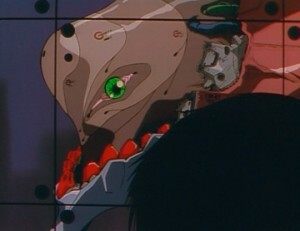 And the fact that they show the muscles and guts of the EVAs when the EVAs go berserk because the EVAs are living machines just makes Evangelion even more disturbing. 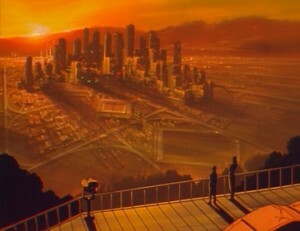 But though there is all these psychological and sick issues with Evangelion, the series poses some great questions of what a human’s value and worth is. 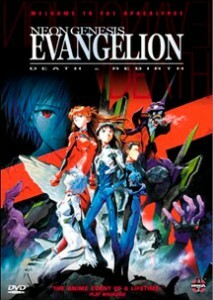 Also, Evangelion was hand-drawn and though there are a lot of brutal and gross parts in the series, there is so much detail in everything and there are so many styles of animation that were applied to Evangelion that I can’t really be too disgusted not to watch the anime.